Simplify order processing and picking. Create efficiencies regardless of operational size. Flexible enough to handle challenges and grow with you. 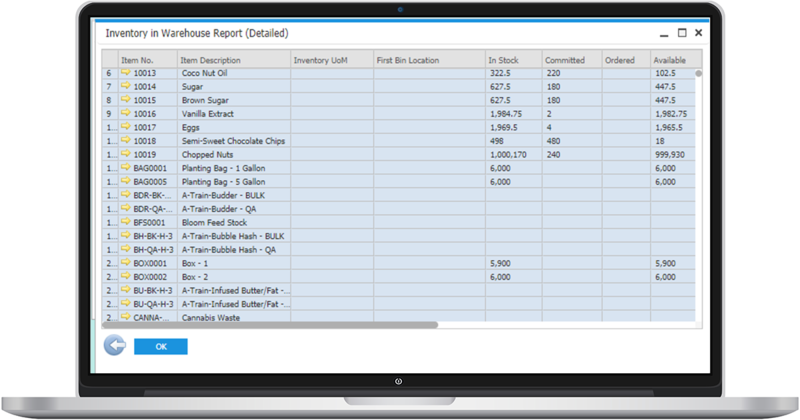 Product and Inventory Management - Effectively manage a wide range of products in multiple warehouses and bin locations. Supply Chain Management - Use replenishment rules, stock levels, and seasonal stock adjustments to keep track of vendors, supplies, products, and pricing. 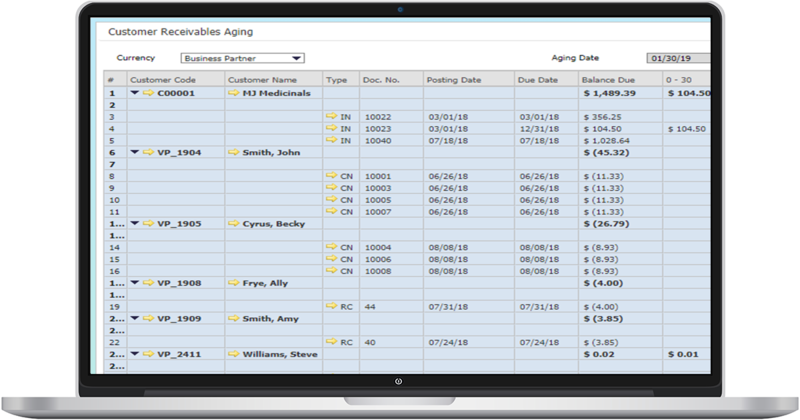 Demand Forecasting - Utilize tools to forecast customer orders and anticipate costs using up-to-the-minute historical data. 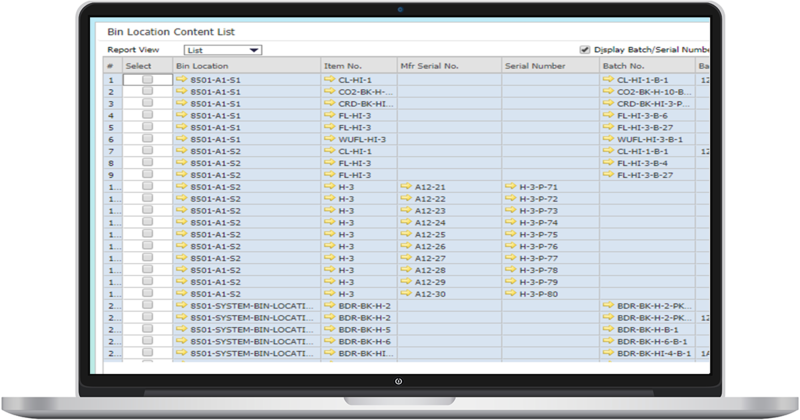 Fast Order Fulfillment - Automate your order fulfillment processes by using zones and locators. Compliance and Reporting - Meet state requirements for traceability and compliance. Mobility - Access with any device from anywhere. 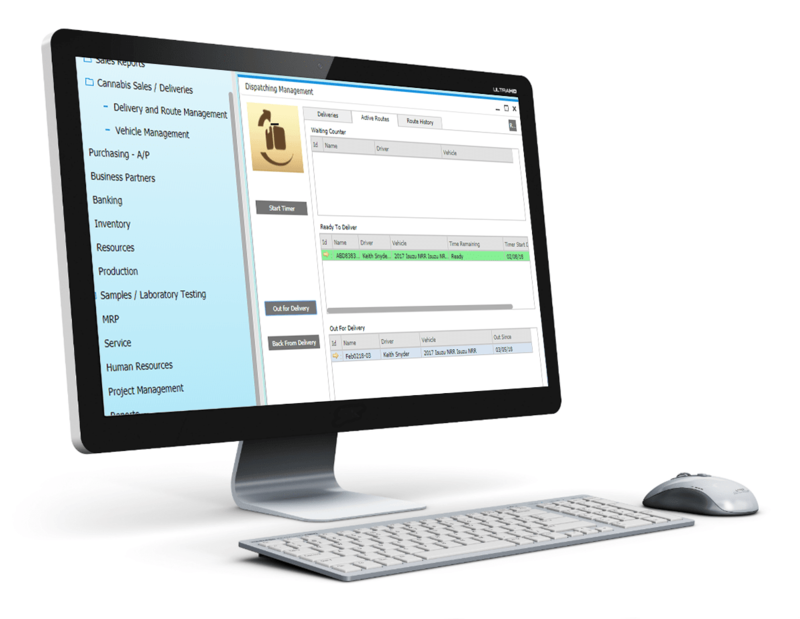 Manage all your supply chain processes efficiently. Use replenishment rules, stock levels and seasonal stock adjustments in your procurement workflows. Keep track of vendors, prices and pricing history. Allow trusted partners to run on credit balances and set stock commitment levels. 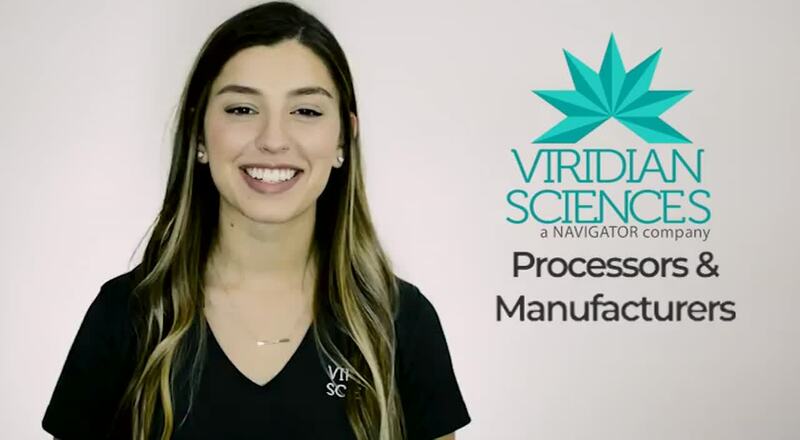 For special agreements Viridian Sciences allows Distributors to manage long-term contracts with both vendors and customers. Manage your business partner communications and take advantage of your ability to do targeted marketing to attract and maintain new business. Create and report on cannabis distribution trip plans. Keep digital references and records to make your business traceable from end to end. Leverage Viridian Sciences' cannabis demand planning tools to forecast customer orders and anticipate costs. Utilize historical data to identify trends and adjust for seasonal and event factors. There is always a new hot variety of cannabis everyone is talking about and sometimes they last and sometimes they go just as fast as they came. When consumer preferences change, be ahead of the game with Viridian Sciences advanced analytics.